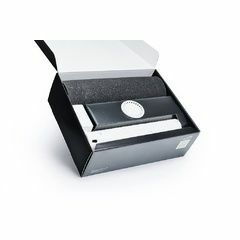 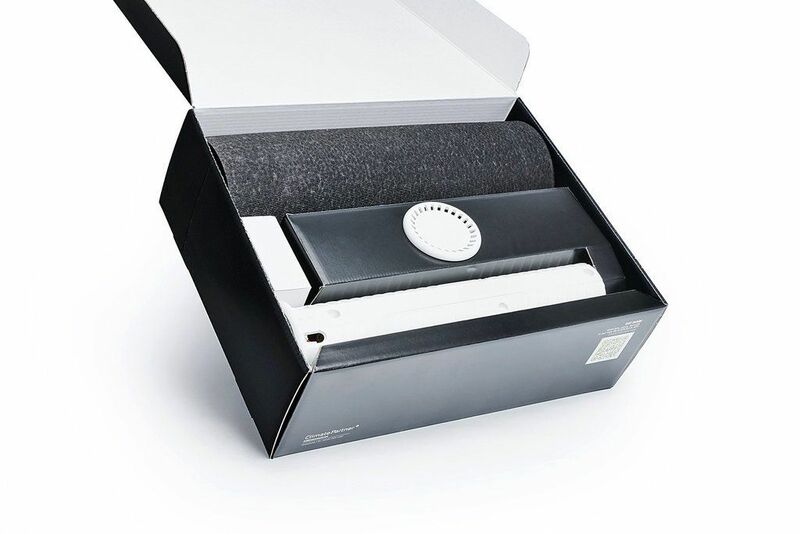 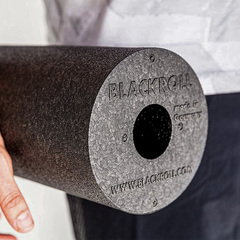 The BLACKROLL® BOOSTER + SLIM SET! 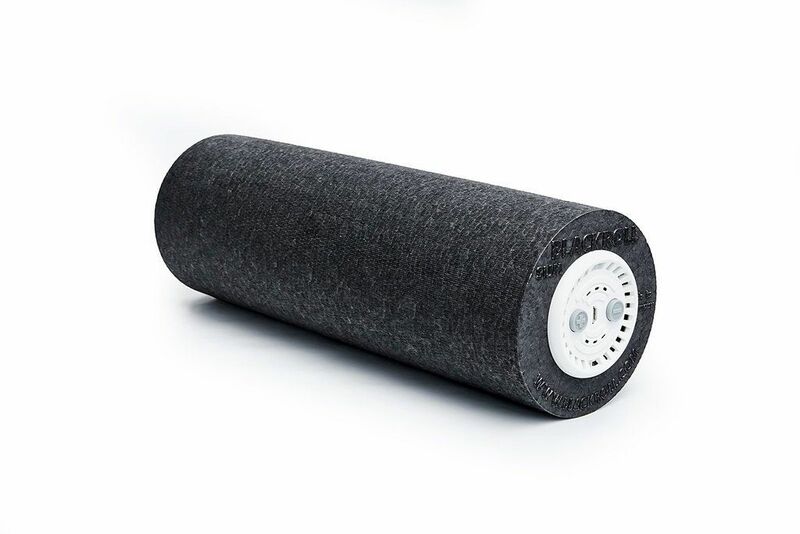 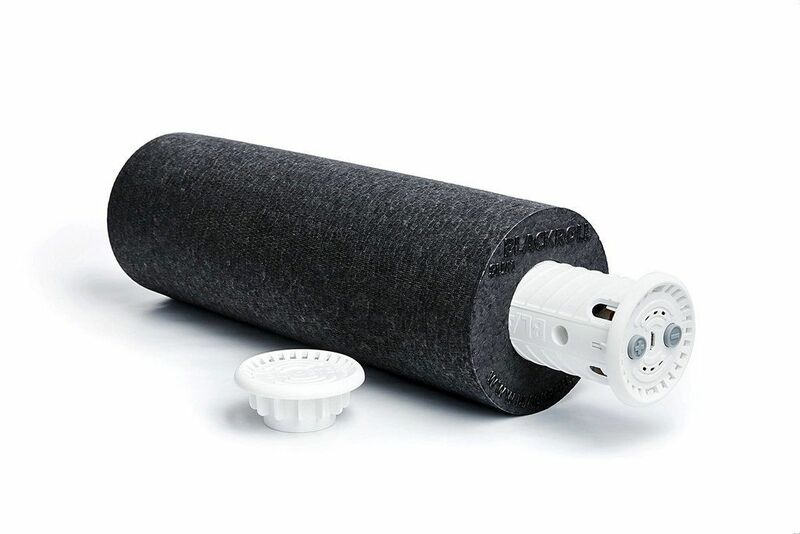 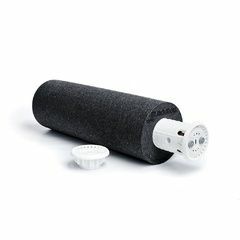 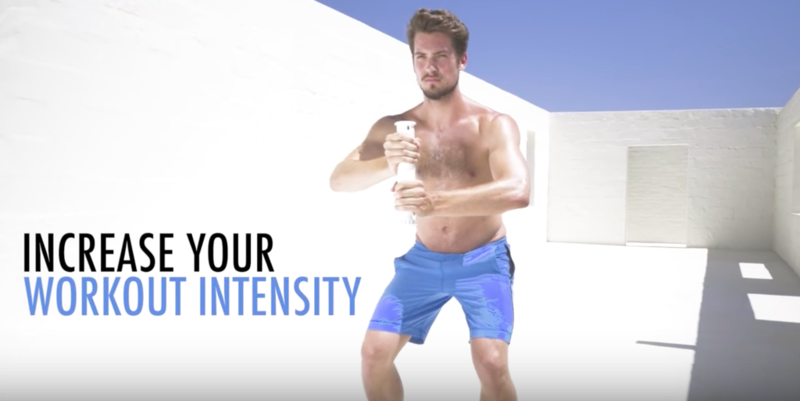 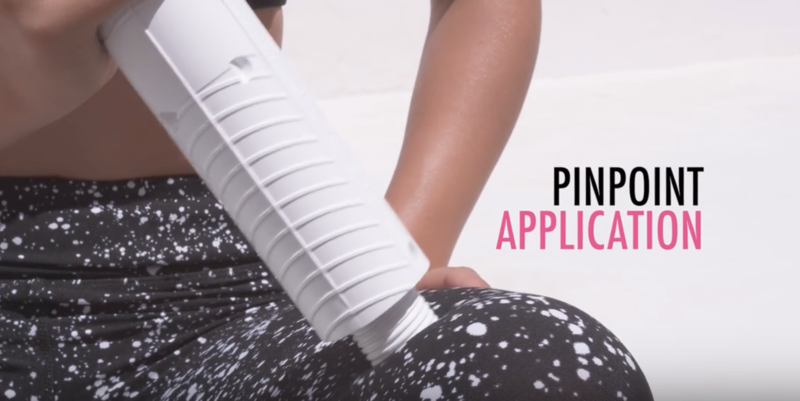 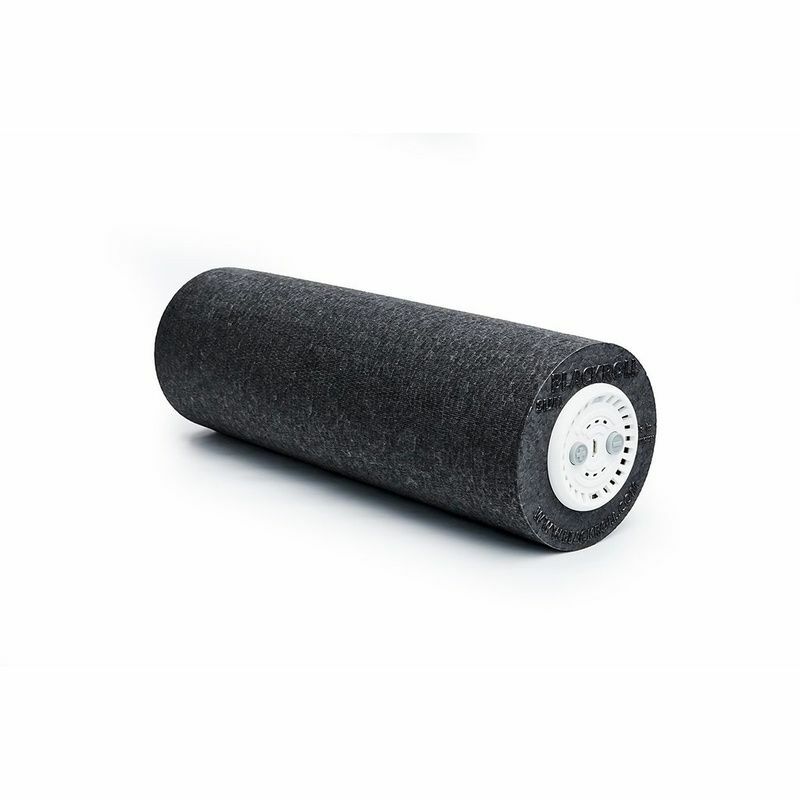 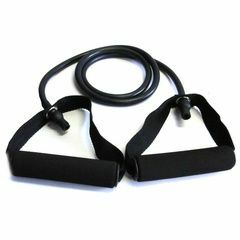 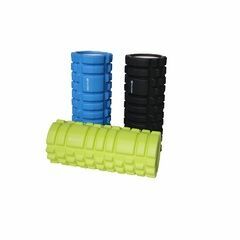 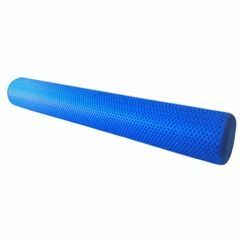 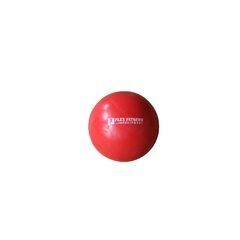 The BOOSTER adds Vibration Technology to your BLACKROLL® and boosts your fascia training to the next level. 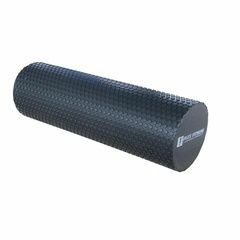 In combination with the travel friendly BLACKROLL SLIM, the BOOSTER becomes your ultra compact and intense training essential that can follow you where ever you go.